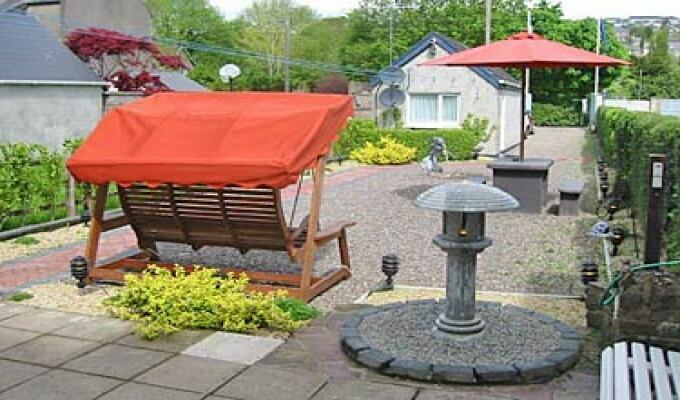 Cork B&B: Looking for a home from home? Look no further. 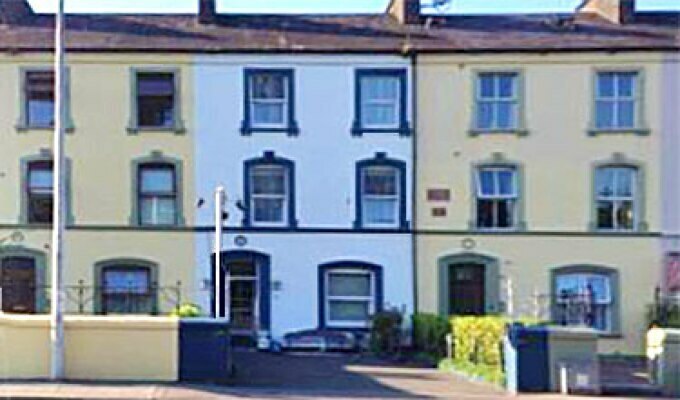 Blue Dolphin is a family run B&B. Our motto: Crisp, Clean and Welcoming. 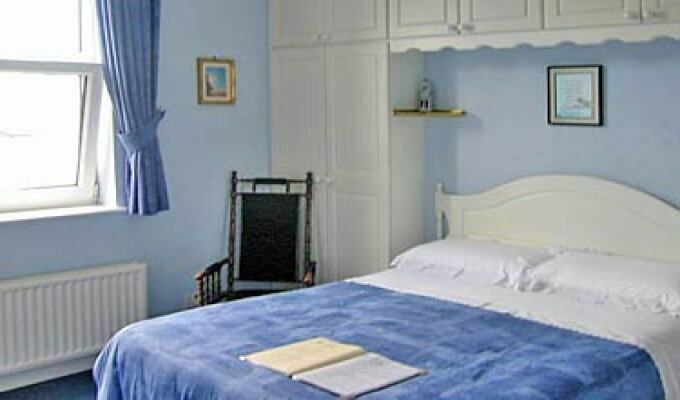 All our rooms are en-suite, have multi-channel TV and tea/coffee making facilities. We have a private car park for our guests. In the illuminated court yard of the house we provide a seated garden arrangement where our guests are welcome to enjoy their glass of wine or favourite tipple or simply de -stress and relax on the garden swing while enjoying the aesthetics of our water features in a truly rural setting within urban surroundings. Blue Dolphin is situated on Western Road N22 (Opp UCC), just West of Cork City Centre and within minutes walk to Cork City Centre. The location marker below points to our set-down entrance on the Western Road. Clean and well kept establishment. The room is fine, but a bit spartan. 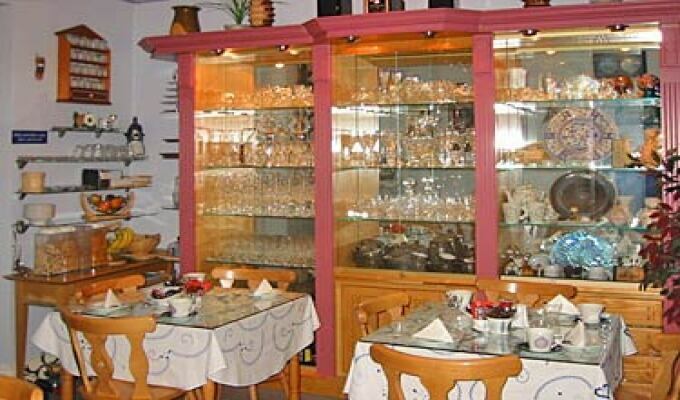 The b&b was in an excellent location and the service was excellent. A map was provided with the main tourist destinations which was very helpful. All in all a very pleasant stay.